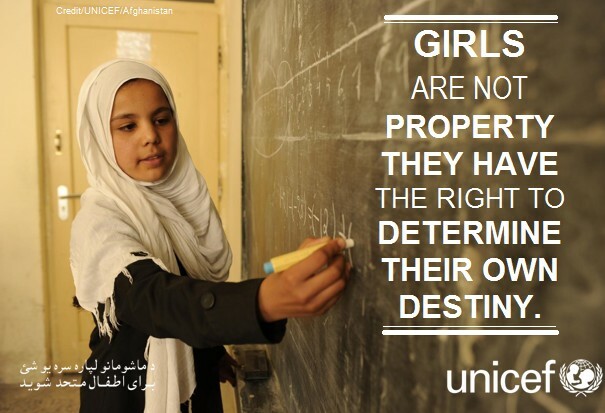 MMG's English blog at PMCurie | Girls are NOT property! This entry was posted in INSPIRATIONAL MESSAGES AND QUOTES and tagged education, inspirational, women's rights. Bookmark the permalink.